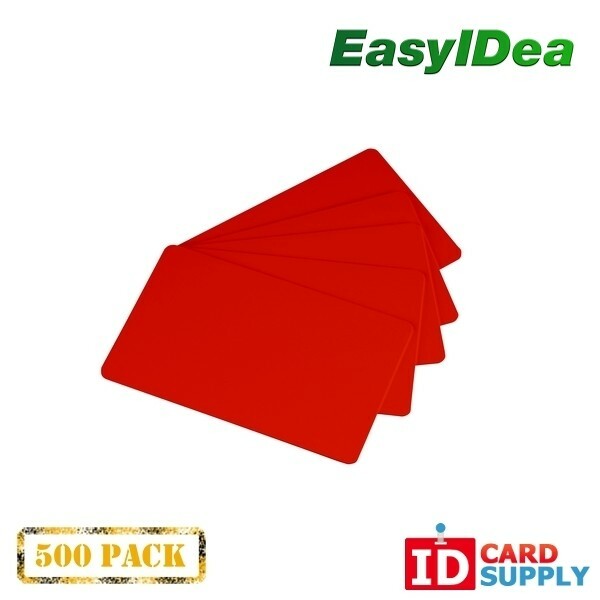 Red 30 Mil PVC Cards | Pack of 500 | Same Day Shipping from IDCardSupply! 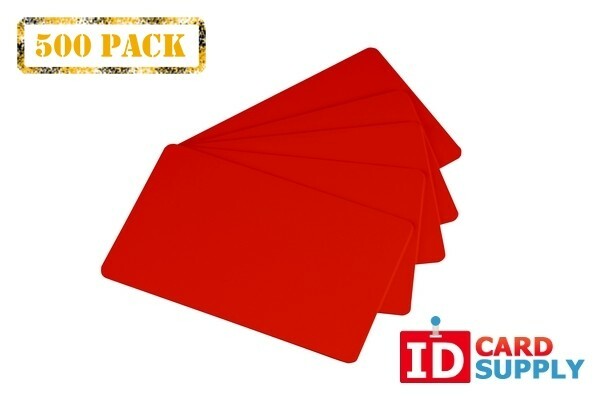 This fantastic looking red 30 mil PVC cards are perfect for printing a custom badge or ID on. IDCardSupply provides these cards to you at the lowest prices you can find. This pack contains 500 high quality ID cards, all guaranteed to be eye catching and professional.